January 9, 2017 No Comments on 2017 NADA WEBINARS! 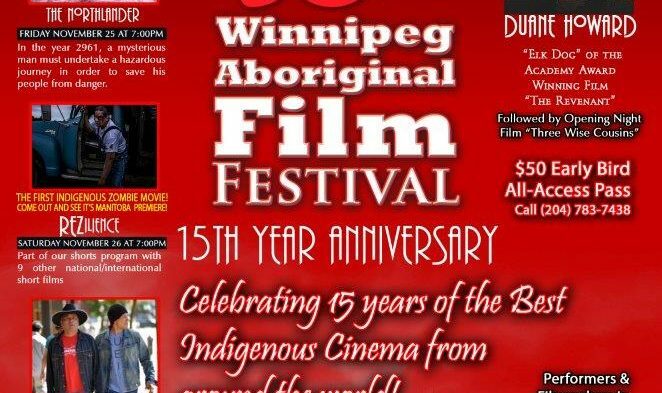 Winnipeg Aboriginal Film Festival starts this week! 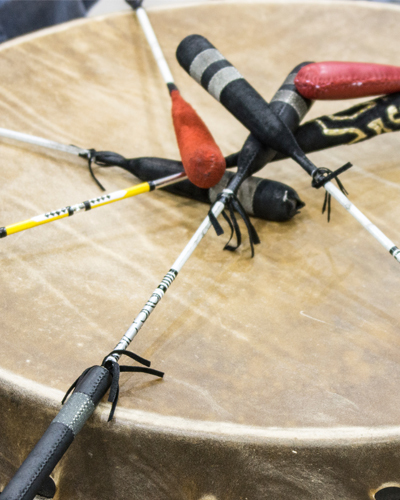 November 22, 2016 No Comments on Winnipeg Aboriginal Film Festival starts this week!